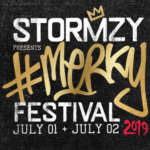 Stormzy Presents MERKY festival Ibiza Rocks returns for its 3rd outing in 2019 on the 1st and 2nd of July. 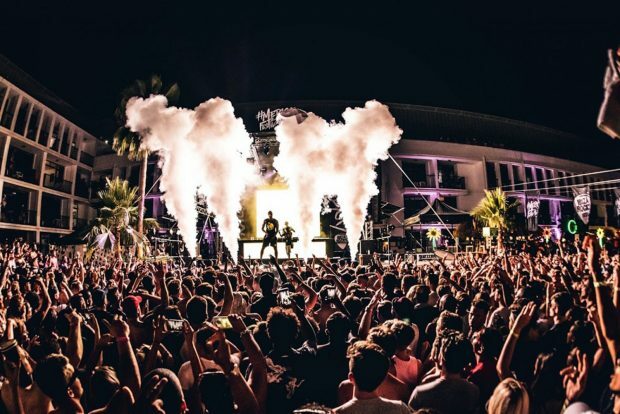 This Summer Ibiza Rocks Hotel has teamed up again with the man of the moment Stormzy to curate the two day #Merky Festival. We’re talking multiple stages, daytime poolside sets, secret room parties and electric performances under the stars from a hand picked selection of the fiercest names in urban music all headlined by Stormzy himself. 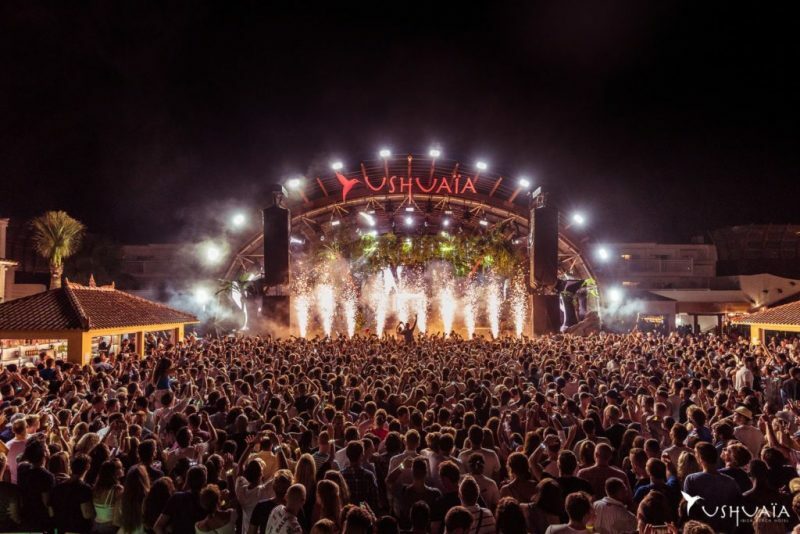 ANTS Ushuaia Ibiza 2019 returns to Saturday afternoons and evenings to the outdoor club from the 1st June until the 28th September. The homegrown party from Ushuaia is dedicated to all things underground, showcasing some of the biggest names in deep house and techno on the island, and it draws people from all over Europe to experience it. We await the full line ups but this has become one of the must attend events of the Ibiza summer so grab your tickets and join the colony on Saturdays. See the season line up below. 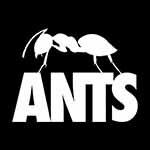 ANTS Ushuaia Ibiza 2019 on Saturdays throughout the summer. 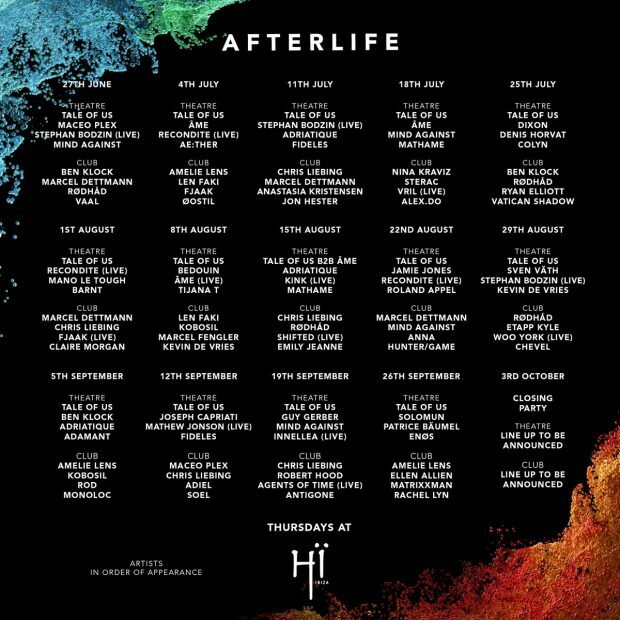 Afterlife Hï Ibiza will take place on Thursday night at the Playa d’en Bossa venue this summer from the 27th June until the 3rd October. 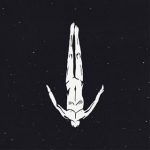 The Italian duo Tale Of Us, at the helm of curating Afterlife which showcases a collection of artists from Life and Death, Innervisions and Dystopian. This season, the mesmerising beats and hypnotic rhythms are back. Taking us on a journey to otherworldly dimensions with hosts Tale Of Us heading to the decks each week. The full weekly line ups are below and tickets are on sale now. 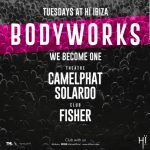 Brand new for Tuesdays this summer is Bodyworks Hï Ibiza 2019 which will see CamelPhat and Solardo take over the Theatre and Fisher the club from the 25th June until the 24th September. 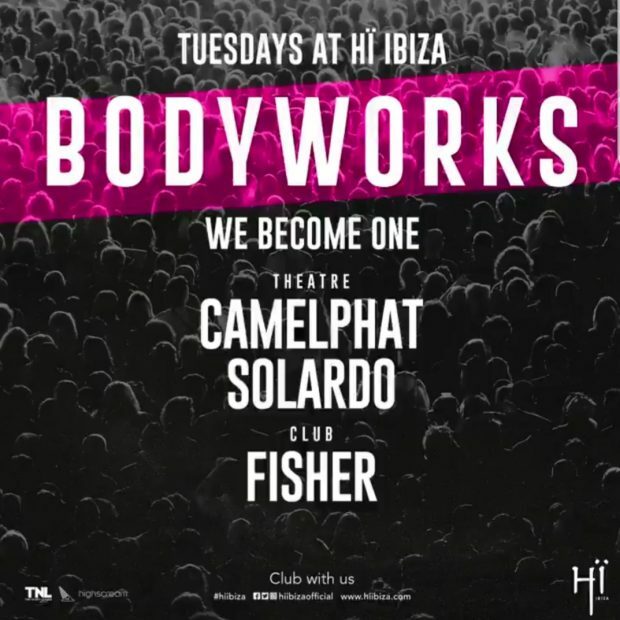 Bodyworks will take you on a journey where you get lost in the moment and become one with the masses. 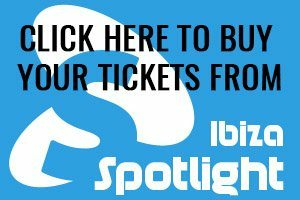 Chart topping UK production duo CamelPhat and Manchester house and techno duo Solardo have become hot property and will return to Ibiza for 2019 with their own residency. They will step up to host the Theatre for BODYWORKS, whilst FISHER celebrates his debut Ibiza residency by hosting the Club. Both rooms will also be calling on some of the most exciting names in the underground electronic music scene to join them each week. Bodyworks promises an incredible musical journey towards oneness from the night to the morning, like cogs moving seamlessly together in a machine. Where the beats of the DJs and the drumbeat power the dancefloor as bodies move together as one and the crowd converges to one rhythm. More details will be available shortly but tickets are below at a special price of just €20 each for a short time. 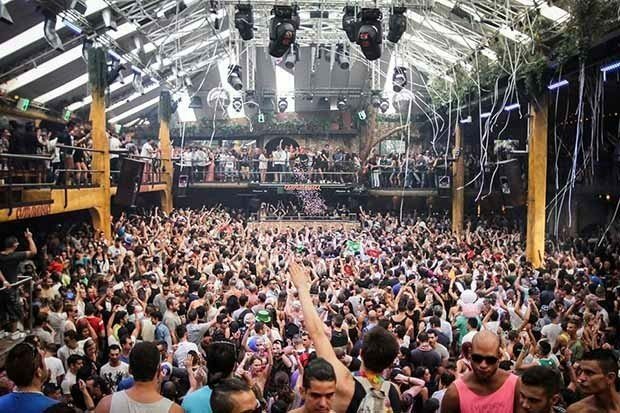 Cocoon Amnesia Ibiza 2019 kicks off with a very special event on Monday the 27th May celebrating 20 seasons of Cocoon in Ibiza and then for 9 more dates every other week until the 30th September. Although techno nights have become the mainstay over recent years in the Ibiza scene Sven Väth continues to lead and push Cocoon forwards with an incredible standard of music and the eccentric antics we know and love him for. Cocoon is all about the music first and foremost pushing the boundaries, allowing DJ’s to explore longer sets taking the crowd on a true musical journey. 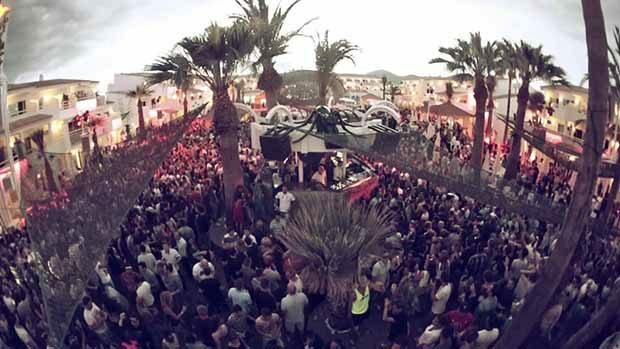 As well as this celebration of Cocoon 20th Season they are also hosting a one-off special event at Ushuaia on Saturday the 25th May which will take the crowd outdoors and is truly going to be a unique celebration of Cocoon 20. The full line ups are due soon but tickets are available now and we suspect this one will be a sell out for this special occasion. 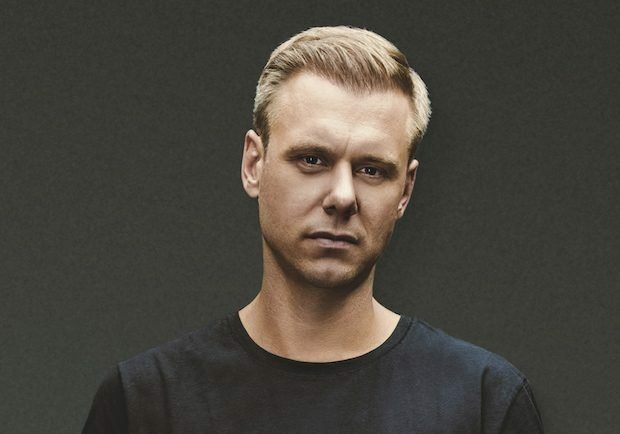 Armin van Buuren returns to Hï Ibiza on Wednesday evenings this summer in Playa d’en Bossa. 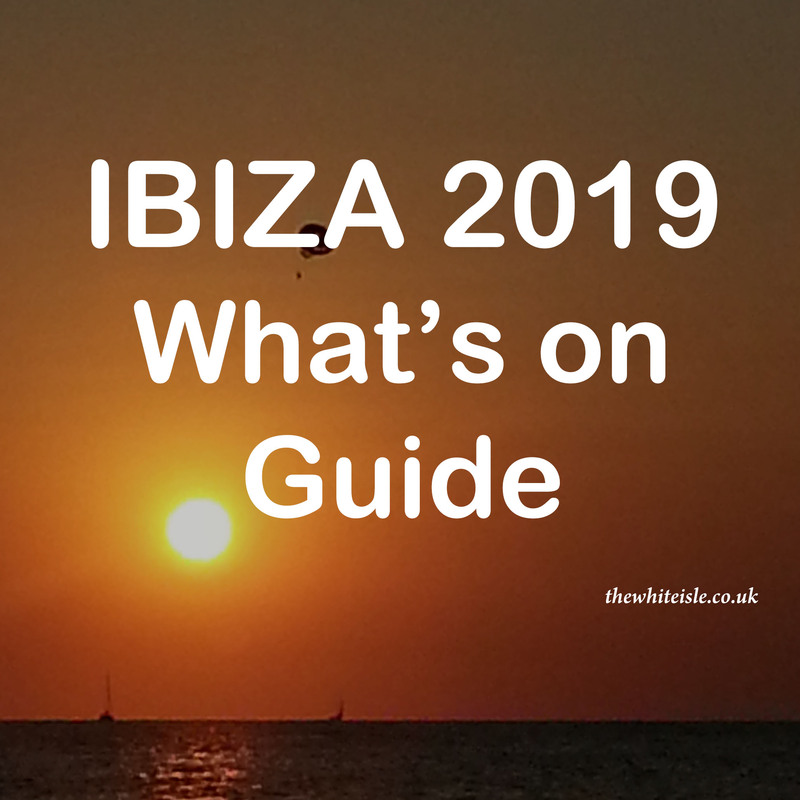 Running from the 12th June until the 11th September Armin will be performing in the Theatre room while Sunnery James & Ryan Marciano will again be hosting the club room. 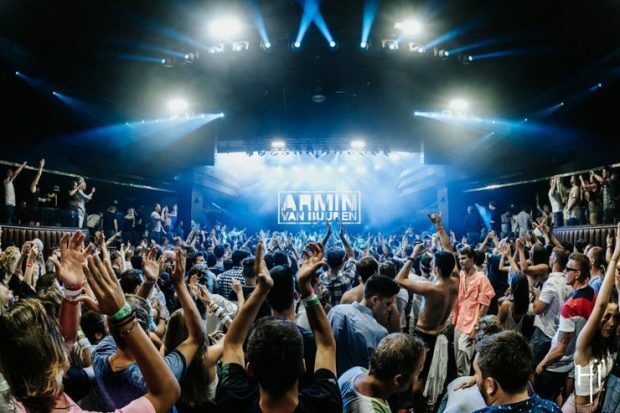 The only exceptions will be the 14th and 21st August where special guests will replace Armin on the bill which last year saw trance trio Above and beyond fill the headline spot. More news on the guests when we have them. 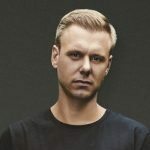 This will be a trance lovers paradise fusing the Grammy-nominated king of trance with Hï Ibiza state of the art technology at the newly opened super club. Tickets are available now and we expect the full weekly line ups to drop very shortly. 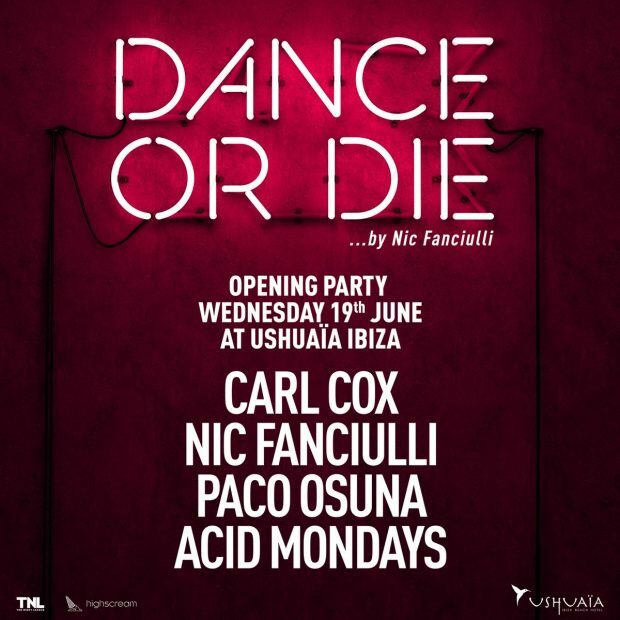 A brand new event for Wednesday this summer Dance or Die Ushuaïa Ibiza running from the 19 June to 25 September*. Curated by Nic Fanciulli this is a no-nonsense party all about the dance floor, a nod back to the hedonistic rave days. Dance or Die will bring together some of the most admired names in house and techno across the summer. The opening party on the 19th June will see two techno titans: Carl Cox and Paco Osuna. Adding a little house to the mix will be Acid Mondays. Dance or Die will not be taken place on the 17th July, 7th & 21st August and 18th September. More line up details to be released shortly. 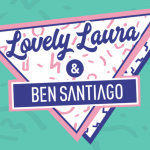 Lovely Laura & Ben Santiago Ibiza Rocks 2019 returns for its second residency this summer after wowing the crowds on their first outing last year. For 5 weeks on Monday from the 27th of May until the 24th June Ibiza Rocks will be fuelled by tropical vibes, uplifting energy, and feel good beats from one of Ibiza’s most in demand duos, Lovely Laura and Ben Santiago. 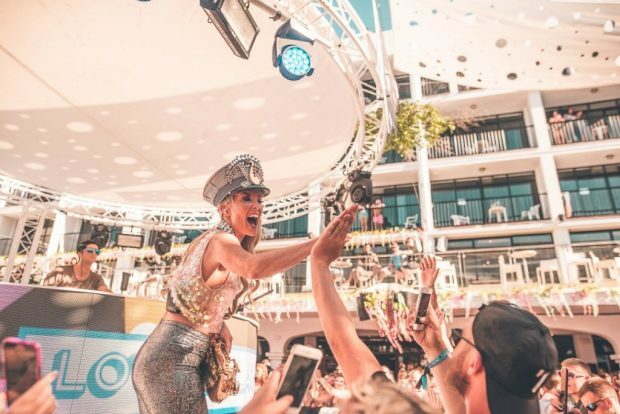 After establishing themselves as Ibiza favourites and taking stages across the world by storm Ibiza Rocks are super hyped to have them return for a second year. The queen of the sax, Lovely Laura and the prolific DJ, Ben Santiago are not only returning to Ibiza Rocks this summer but will be taking things to another level at the home of the pool party with a mini residency of poolside dates on May 27th, June 3rd, 10th, 17th and 24th. So get ready for plenty of sunshine, energy and the best house grooves, what’s not to love! Float Your Boat San Antonio Ibiza 2019 on a Monday is a new day for this boat party where from the 3rd of June until the 23rd September you can enjoy 3 hours aboard from early evening until sunset. 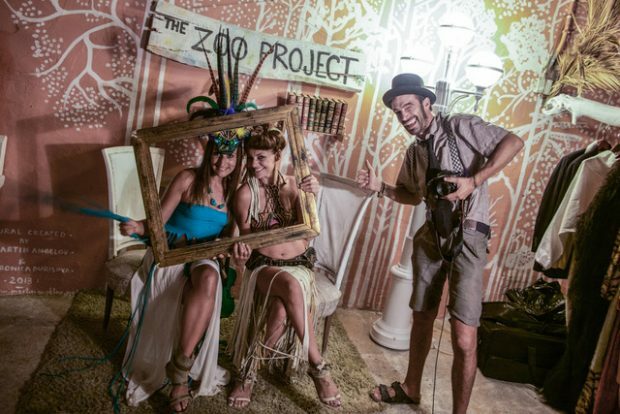 All the while dancing to the tunes of some of the world’s best DJs playing on their fantastic custom Funktion One and Pioneer XY Pro-Audio sound systems and enjoying the incredible Ibiza sunsets in a unique way. 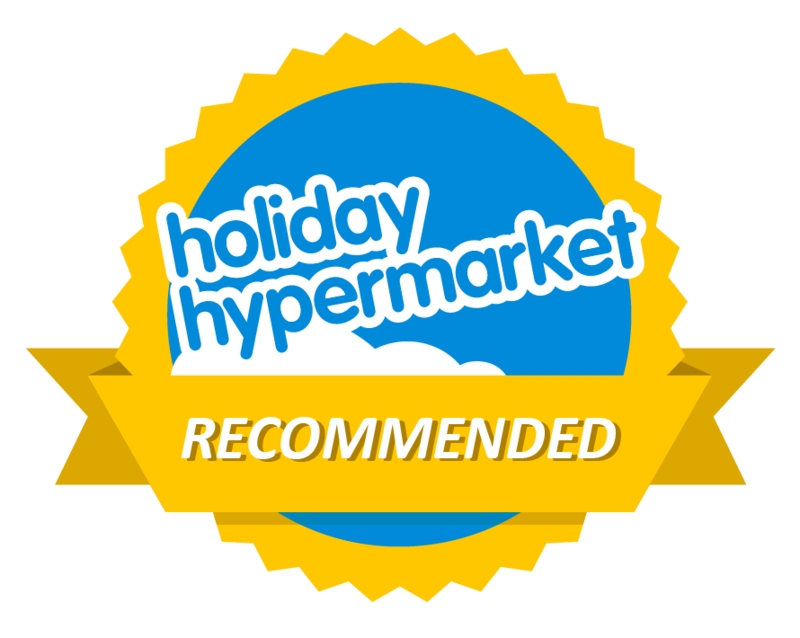 Included with your ticket is an open bar on board (choice of draught beer, cava, sangria and soft drinks) with snacks and other drinks available at sensible prices. 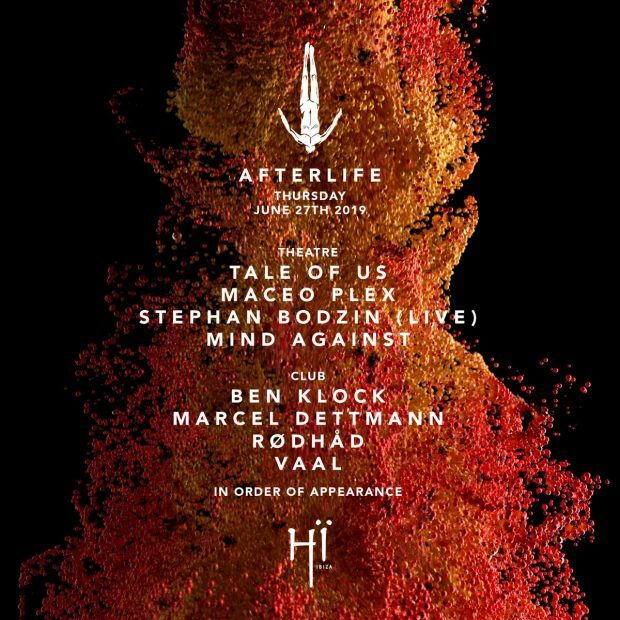 Added to this if you purchase the combo ticket it includes one entry to Ibiza Rocks on a day of choice as well as one entry to a super-club on the island on Monday night (details to follow) and one entry to O Beach Ibiza on Wednesday.